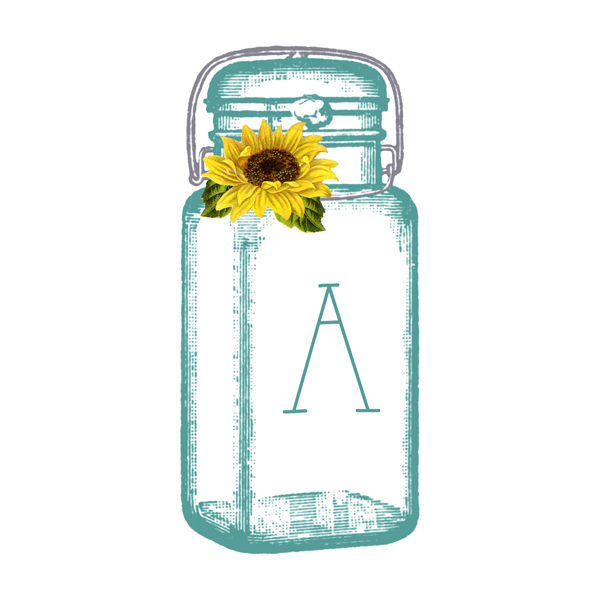 Aren’t these perfect for weddings…birthday…baby showers…your mantle…the kitchen…if you do shows you can make one for your tent or booth…the list goes on and on and all you have to do is click…print…cut…create! a great standard size and of course you can enlarge if you would like. Here is how each banner piece looks…we added a pretty vintage sunflower to the neck for just a little extra touch and because everyone deserves flowers. Now here is your list of links! Simply click on the letter that you need and you will be brought to Photobucket…then print! Having the letters on individual pages makes it very easy to print just what you need! for gifting us so many wonderful graphics including a selection of Marvelous Mason Jars! so…if you love mason jars and I know you do…enjoy a cup of something yummy and drop by Linda’s new blog and celebrate the Mason Jar!!! 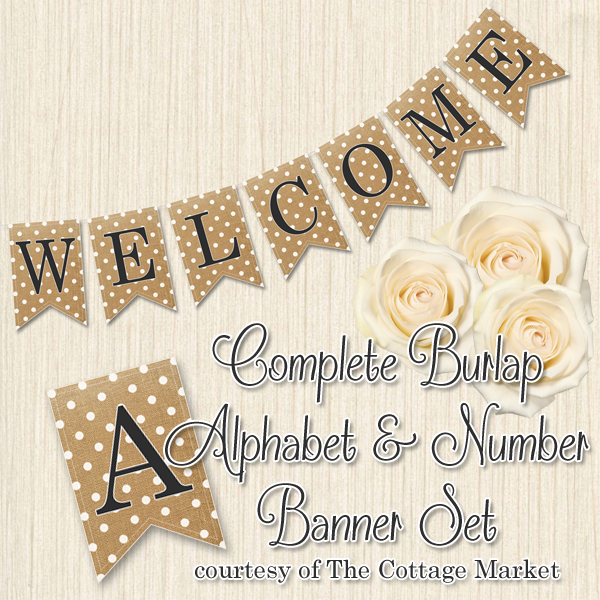 Complete Burlap Alphabet & Number Set! 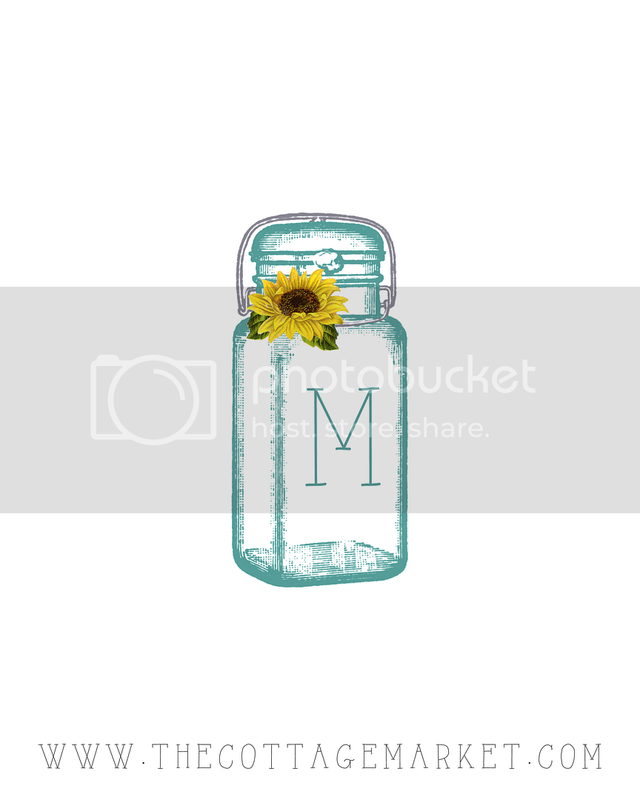 I just adore your mason jar banner set!!!! I am absolutely sharing this on Facebook!! And pinning too. And thank you, my friend, for the blog shout-out! I love this banner! Thanks for the download. These are really cute! Thanks! 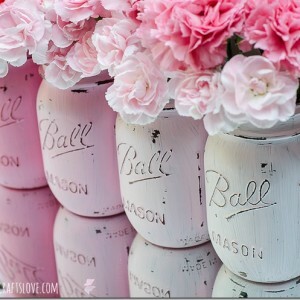 I loooooove mason jars !!!…x ! These are so cute! Thank you for the free downloads! Hi there! How are you Tamara. I checked everything out on my end and they were downloading the correct size…but just in case you are still having a problem…we made a ZIP file for you and you can download it from the blog post…it’s there for you now 🙂 Just wanted to make sure you were happy and taken care of : ) hugs! 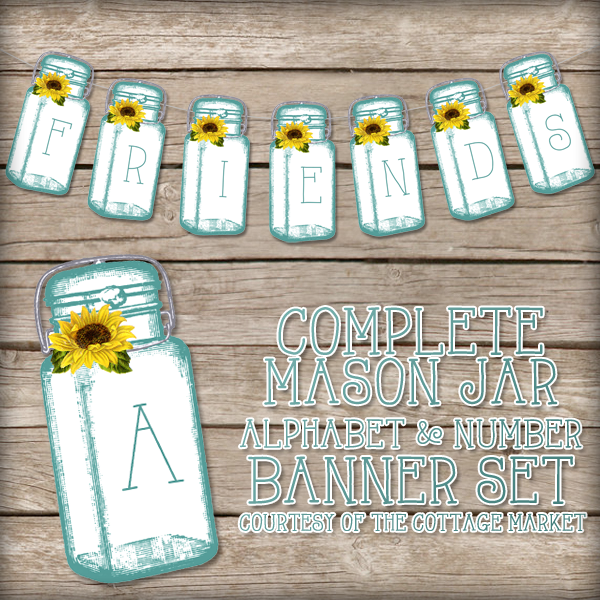 The Mason Jar banner set is definitely awesome. Thank you for relaying the site to check out as well..how fun! I tried to print these mason jar letters today and also got the size Tamara R. Too small! I can’t get them to print 4 X6 and I sownloaded the ZIP file. I planned a whole party around this Mason Jar bunting and am really bummed. Love these for creating banners! Thanks so much for sharing them. You are very welcome! Enjoy…take care and enjoy! Hi, I love these and want to use them for my Sister in Laws shower. Is there anyway to get them like they are in your first image? I want to put them on a wood background and have the wood show through between the jar and the metal, instead of it being white. Hi there Judy, how are you! What you are looking at is just a graphic we did to highlight the banner. What I would suggest is to make the banner and then hang it on a wood pallet back drop…that would give you the effect you want : ) I hope that helps. You take care and I hope you have an amazing shower for your sister! Hugs and enjoy the weekend!!! hey, I have recently redone my kitchen in Mason Jars and this color blue. I came across your banner as I was looking for something to hang above my cabinets. This is just too precious!!! I was wondering before I print, Do you happen to have this same banner without the sunflower? Hi there Holly…I bet your kitchen looks amazing!!! I don’t have a set without the sunflowers…but as soon as I get some time I will make another sent…when that happens…I will let you know. 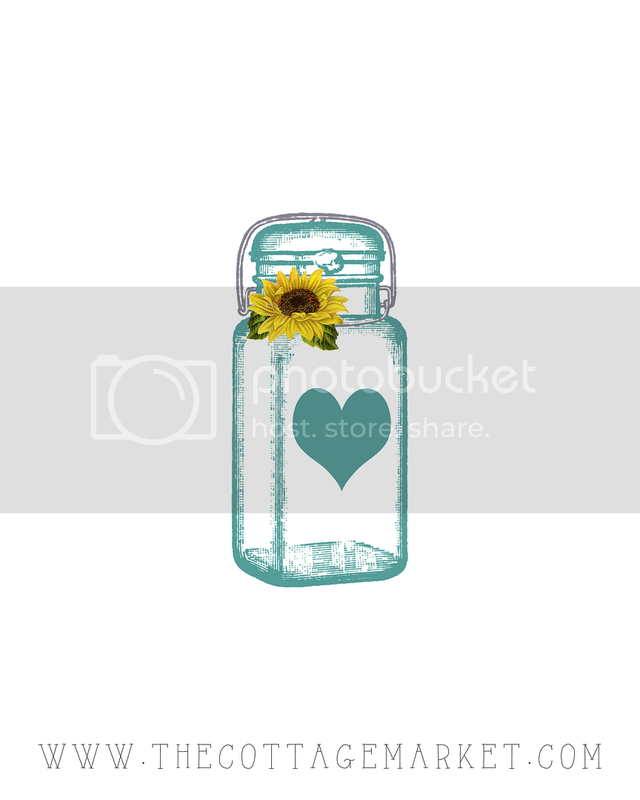 Till then…I sure hope you can use the ones with the sunflowers : ) Sending hugs and wishes for a fabulous New Year!